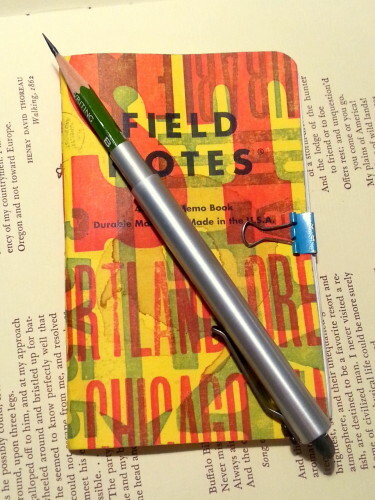 My Instagram feed has been full of pics of Moonman fountain pens for ages. 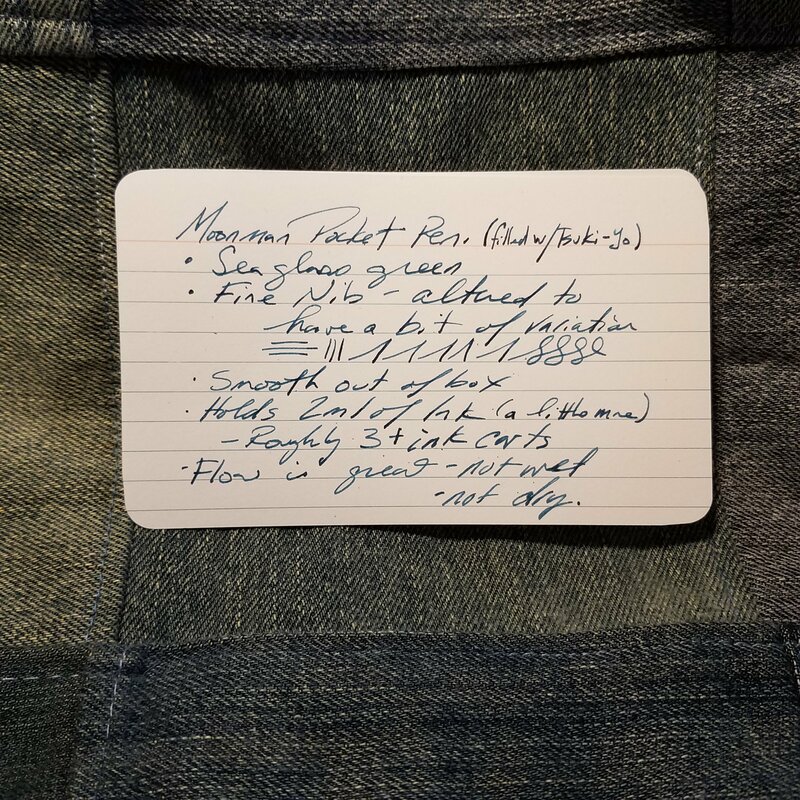 I pushed down the FOMO for months, finally I found a version of the pocket mini on eBay for less than $13 and I pulled the trigger, and almost a month later it arrived. 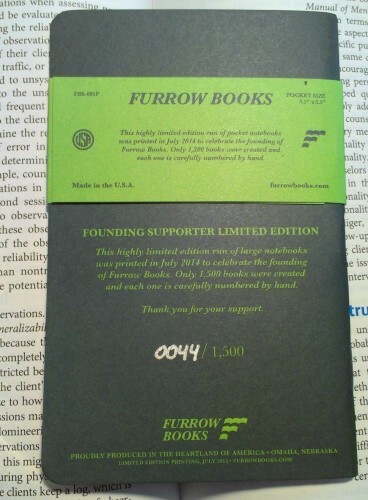 The packaging is a simple white box with a glossy embossed image of the closed pen. 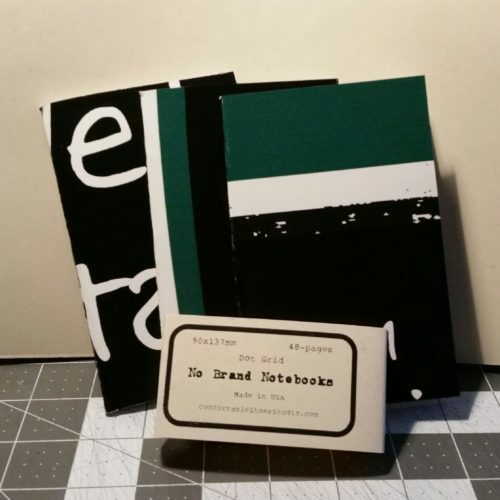 Inside, the tiny pen is sheathed in a tight plastic sleeve and set into die cut foam. 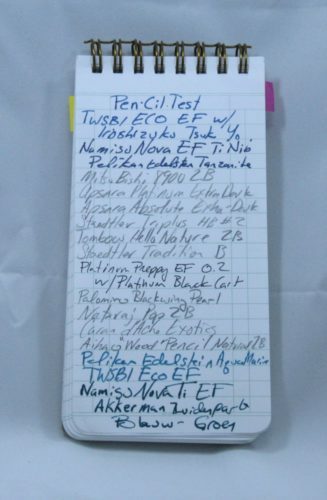 In the box are 2 pipettes and a package of 6 international short ink carts. 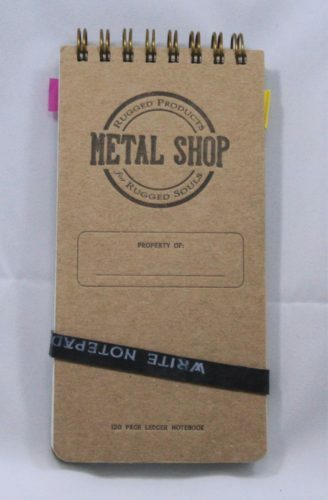 The most difficult part of the packaging is getting the pen out of the snug plastic sleeve. 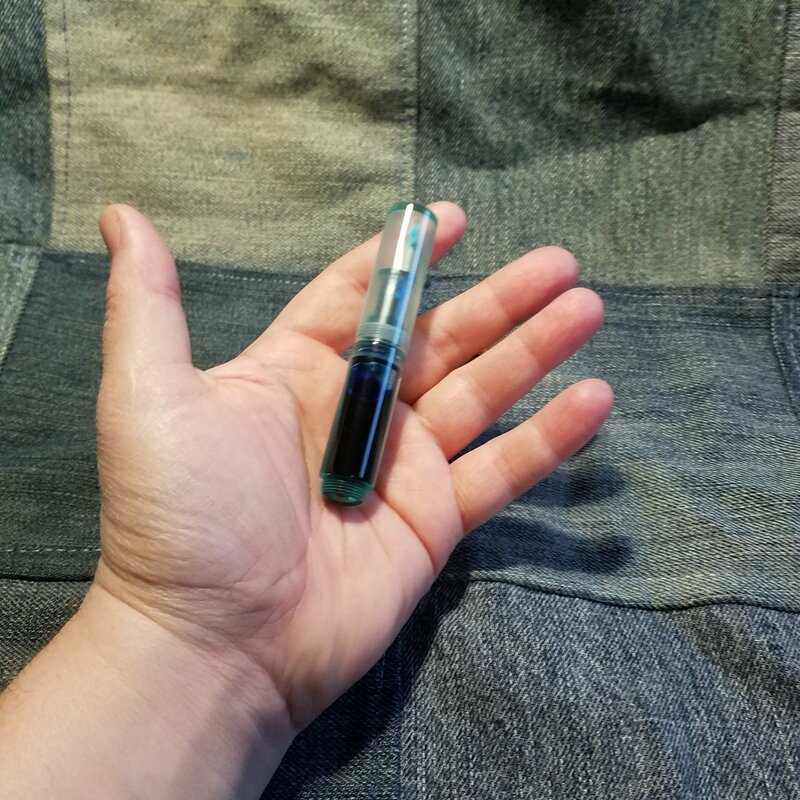 I always wash my new pens with some plain water to clean out any machining gunk left behind from the manufacturing process. 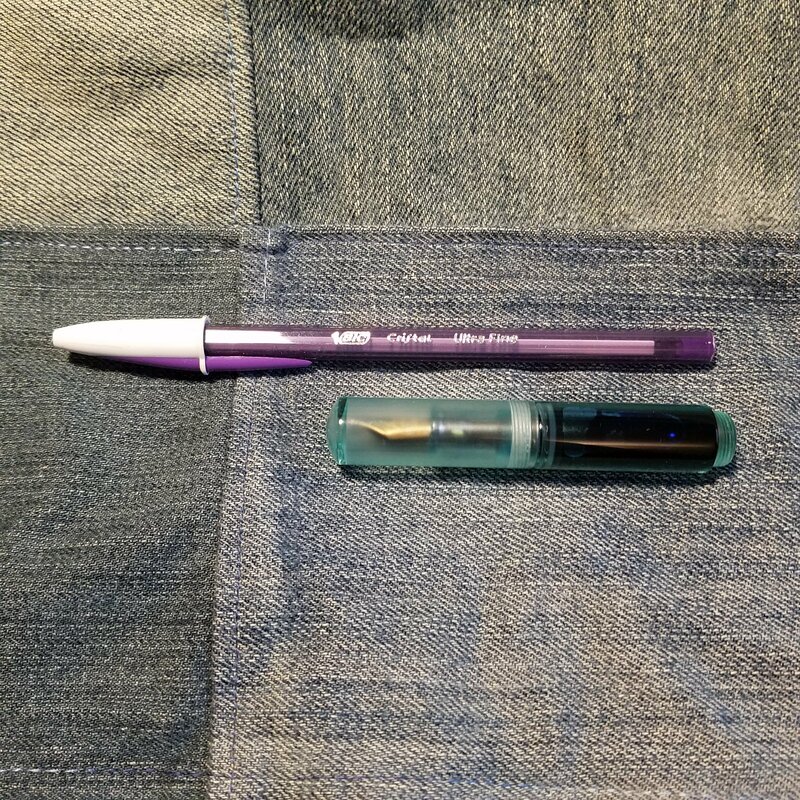 I disassembled the pen to its bits and bobs- body, section, nib, feed and the screw in bit that holds the nib and feed into the section. Each of the parts that screws into the other has a small white o-ring for sealing. 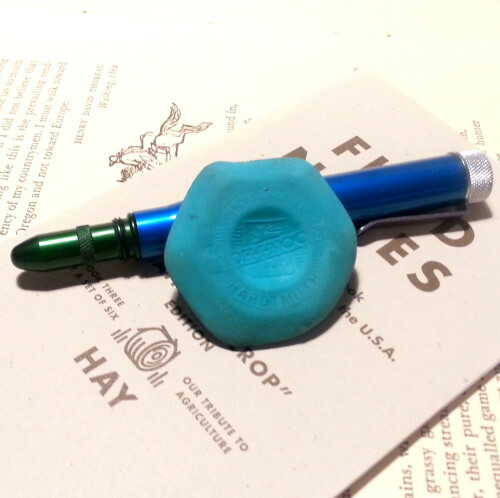 I added some silicone grease to further seal the pen as I intended to use it eyedropper. Closed the pen is tiny. 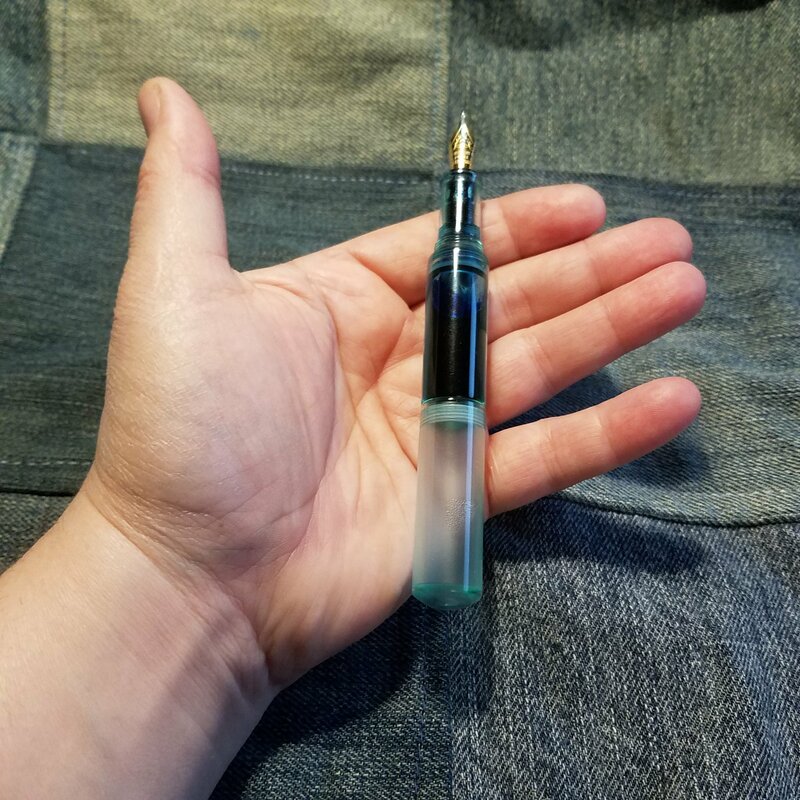 Smaller than a Kaweco Sport. 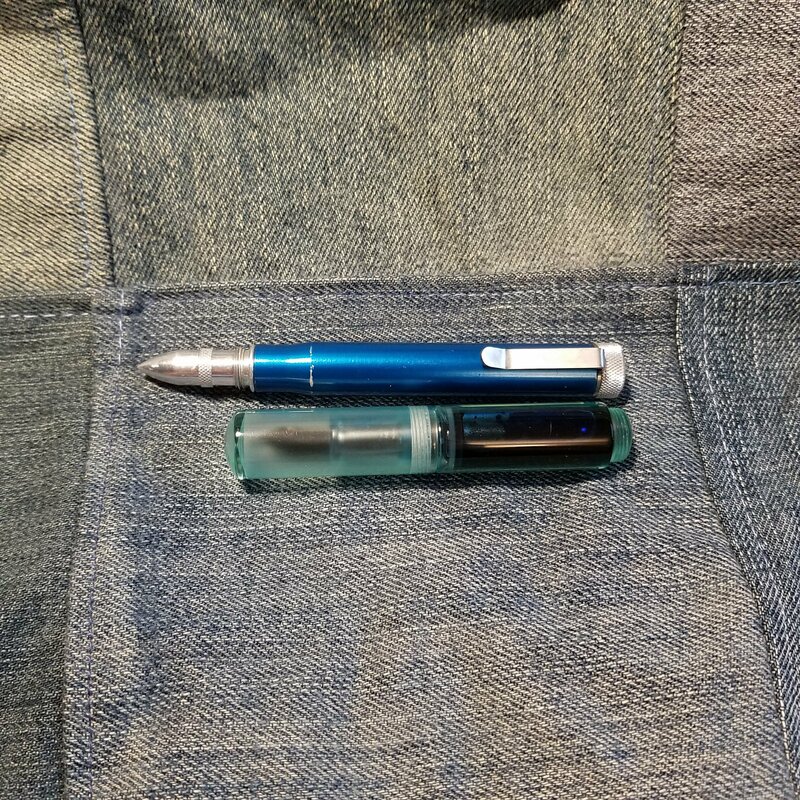 It disappears into my pocket. Even filled with ink it is incredibly lightweight. 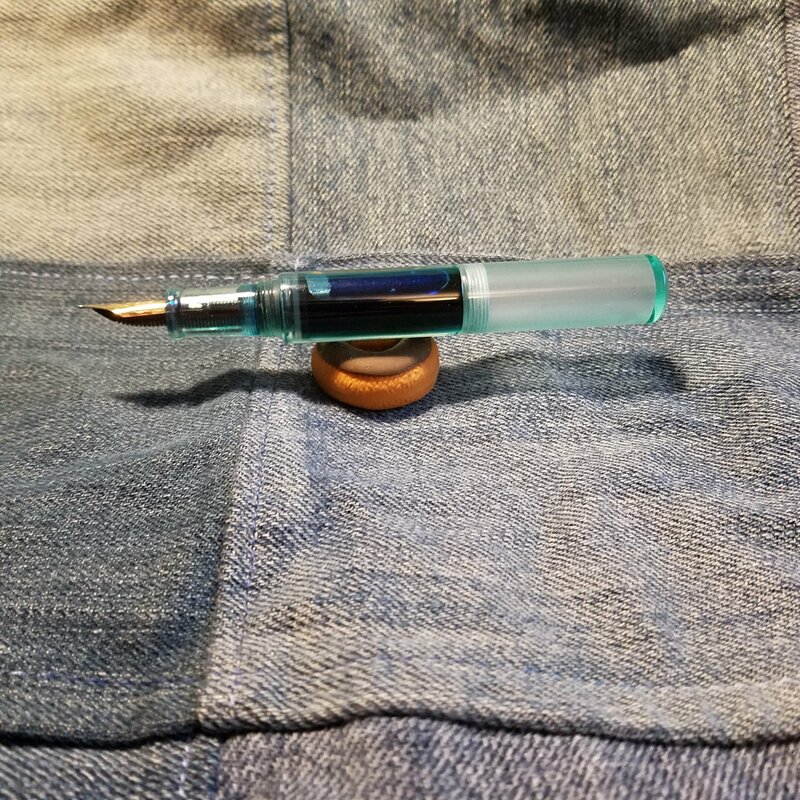 The pen holds just over 2 ml of ink when eyedroppered. 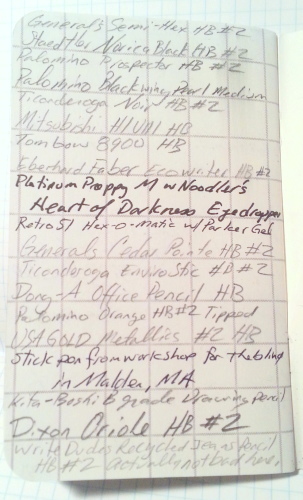 Which is a ton of those short international short carts or 3 international long carts. 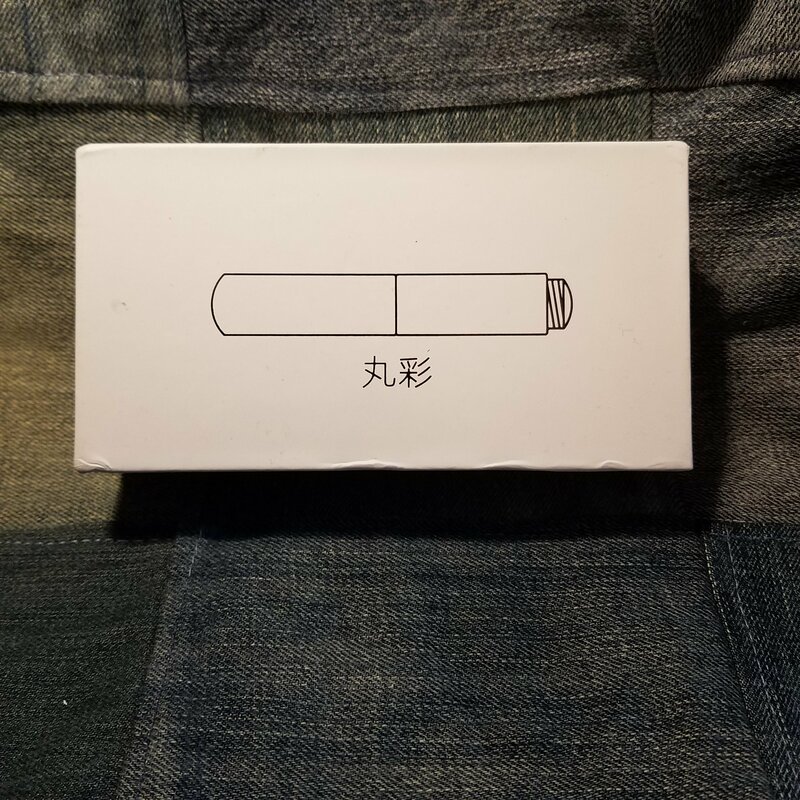 The pen will only hold international short carts. 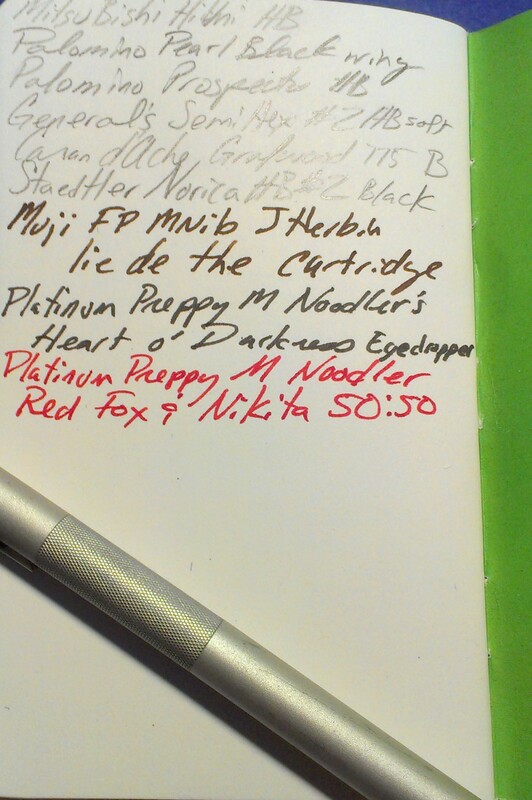 I immediately inked my pen up with Iroshizuku Tsuki-yo. 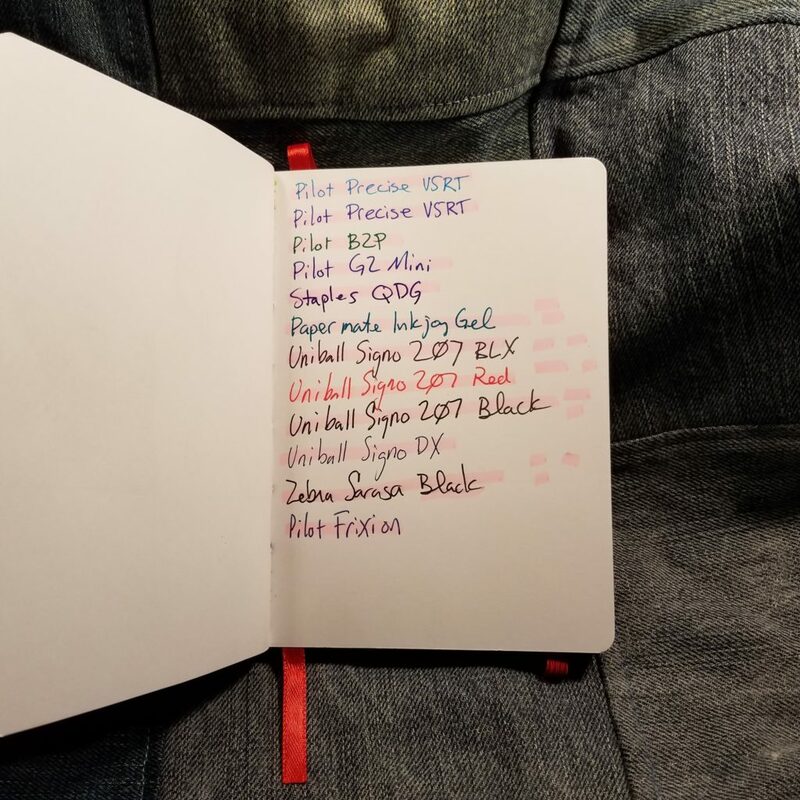 Ink flow is good. It’s not wet nor is it dry. 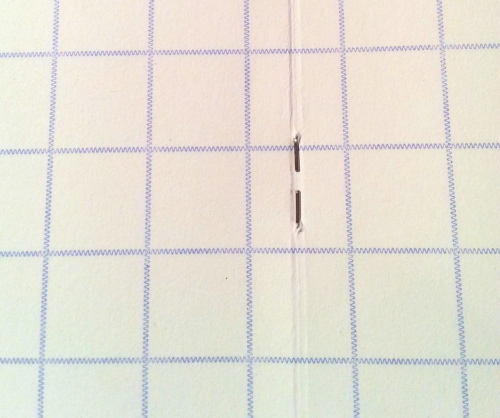 My nib out of the box was smooth, but not silky smooth. I ran it over a buffing stick to get it to the smoothness I prefer. 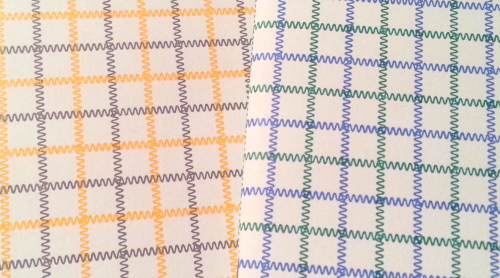 I then manipulated it a bit to get some line variation, it’s not quite an architect grind but similar. 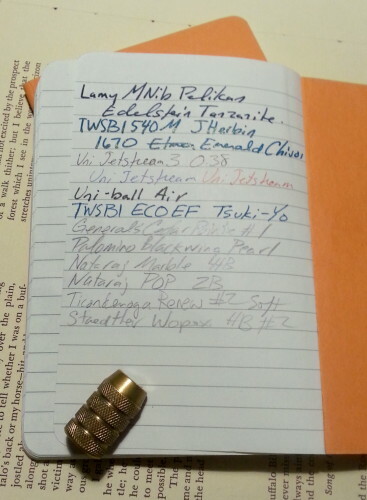 The nib can be replaced with a (I think) number 5 nib from any of the standard sellers of nibs. 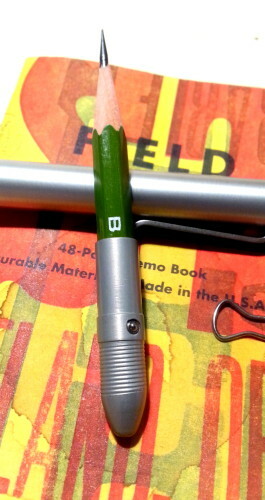 I really enjoy the seaglass green color with the slight frosted look inside the cap. 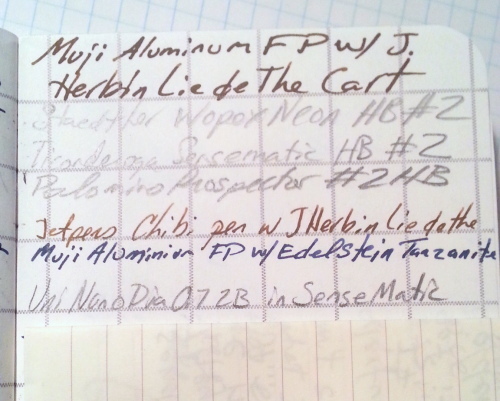 It combines with blue inks to look really lovely. The overly thick body size is nice. I find that it feels pretty good when I write. 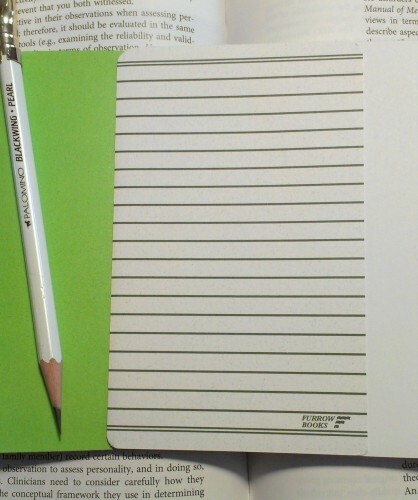 The section is small enough that the pen doesn’t feel overly fat. The drop from body to section is steep and a tad sharp. Because it is a $13 pen I won’t feel bad if I file and sand this down to something that works better for my hand. As it is the step doesn’t sit on an awkward place in my hand. 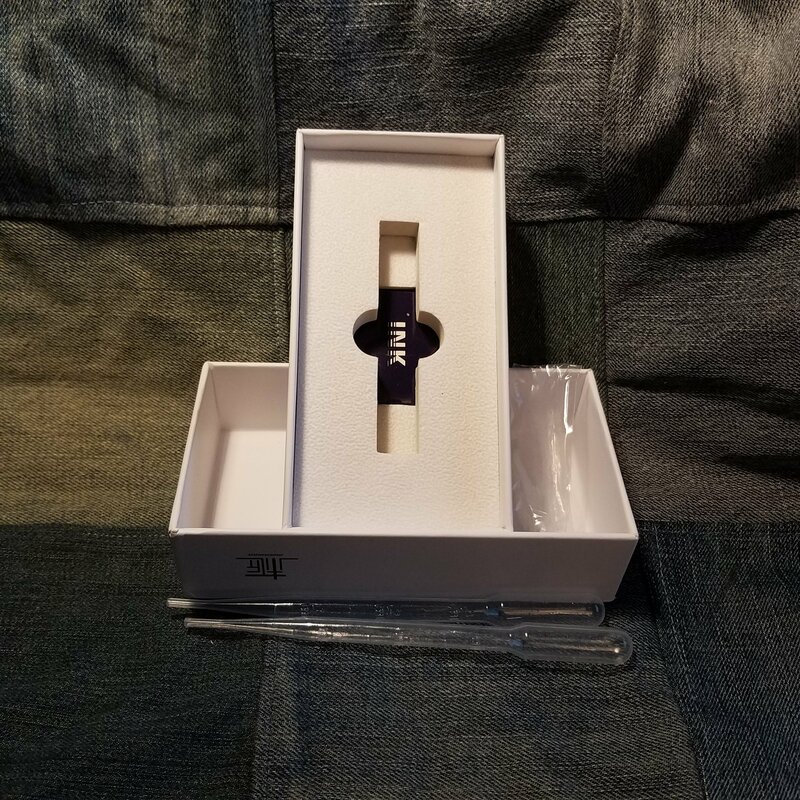 This is not going to be a pen for everyone. 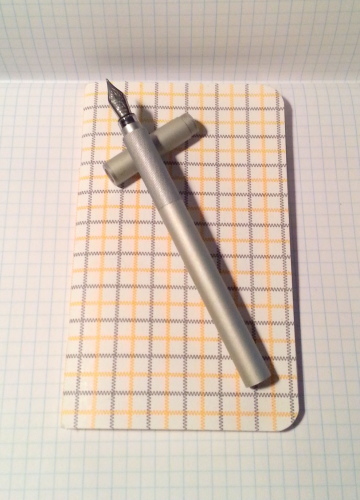 If you have large hands you will probably not like this pen. 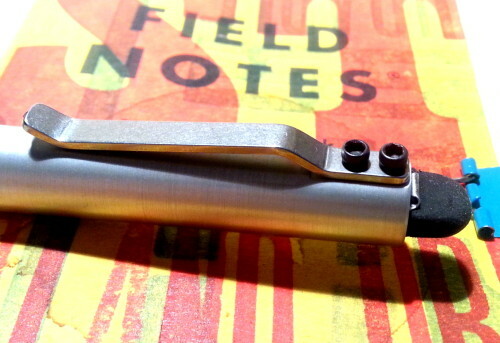 If you don’t like the Kaweco Sport you probably will find this too small. 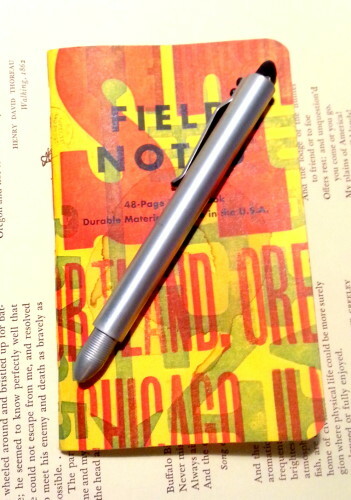 It is a stubby tiny pen with a decent nib and feed. We’ll see how it holds up over time I’ve only had it for a couple of weeks. I’ve certainly let it bang around in my pocket over these few weeks and it’s done okay. I’ve noticed a few small scratches in the plastic after keeping in a pocket with my work keys. Oops. 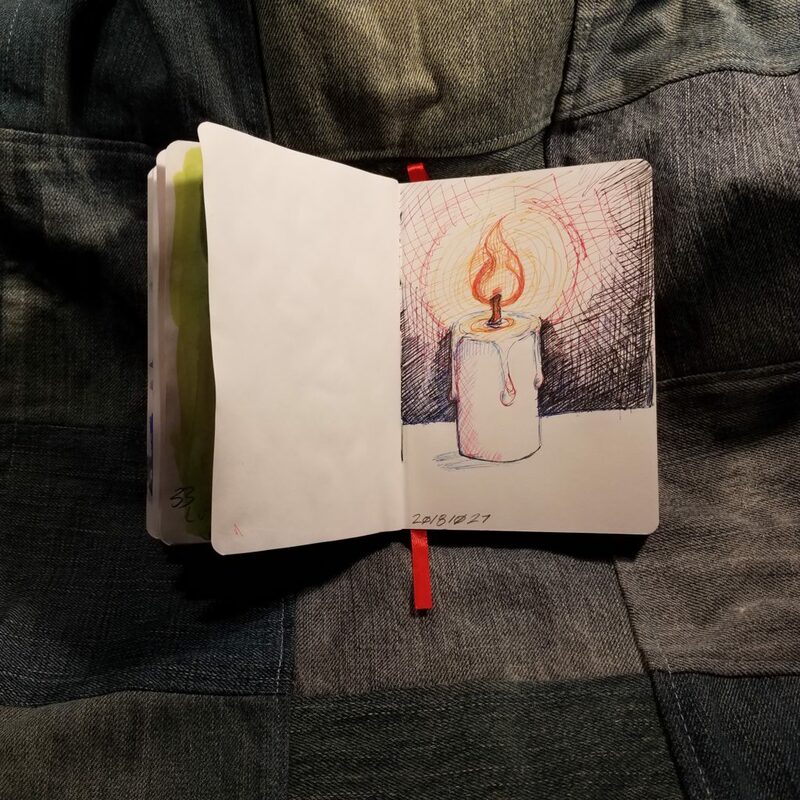 This entry was posted in Review and tagged fountain pen, mini, moonman, pocket on 20181009 by leslie. 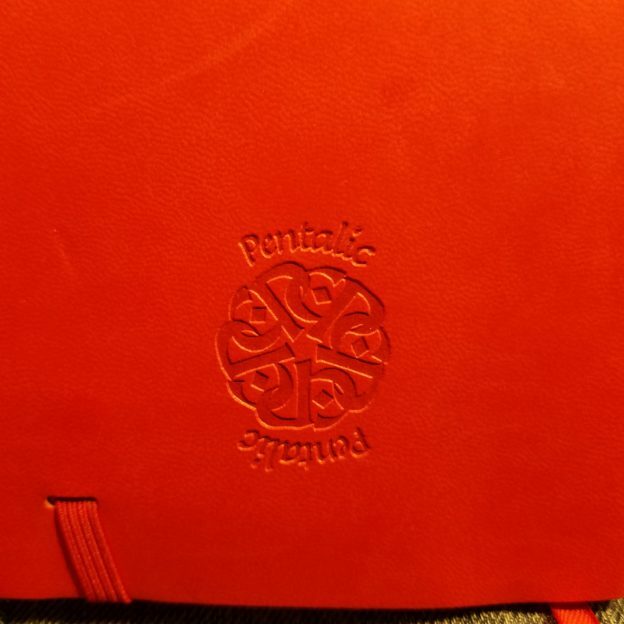 Given my usual disdain for spiral bindings it might be considered unusual for me to put up yet another positive review of another spiral binding, but I am. So for those of you who need no other info, I like these so read no further. 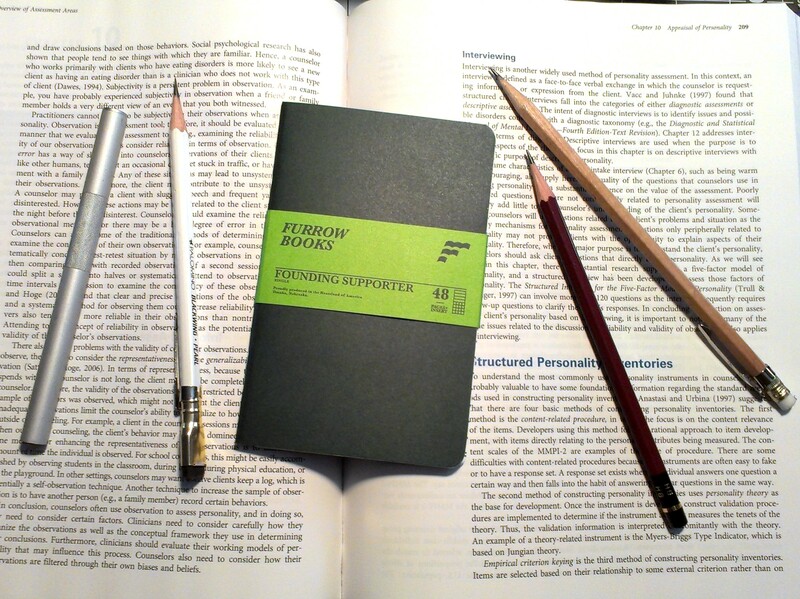 Let me get into WHY I like these notebooks so much. Let’s start with the insides. 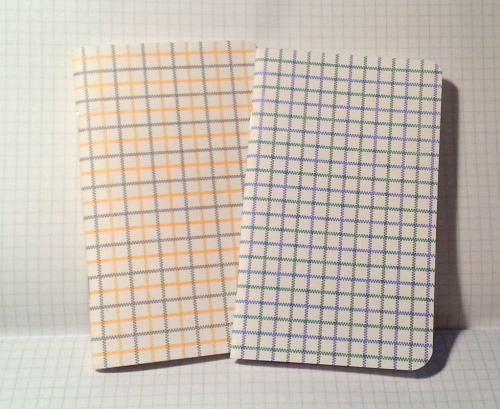 These notebooks sport 120 super thick eggshell colored pages. The paper is smooth yet toothy. 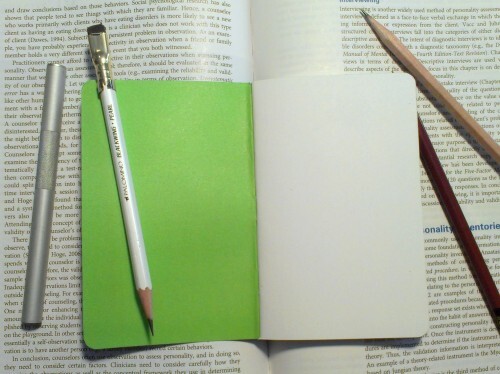 The ruling is a pale shade of green that melts into whatever is written. 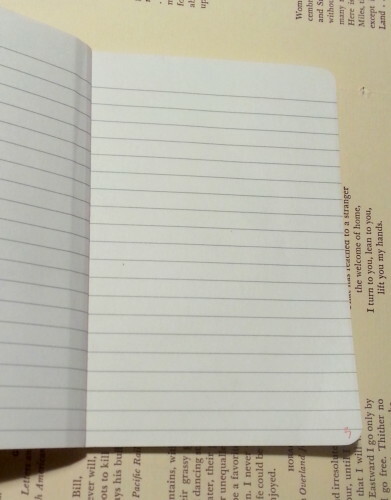 The combination of warm paper with pale ruling just gets me. 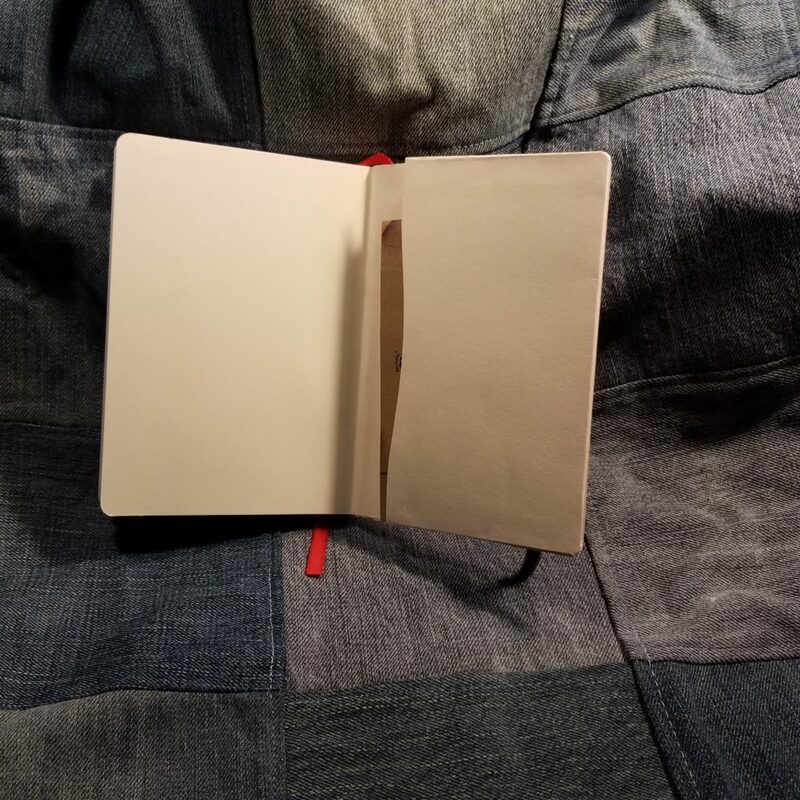 The paper isn’t so warm or off-white that it interferes with ink color or pencil has difficulty showing on it’s page, rather it compliments everything I’ve put onto the page. 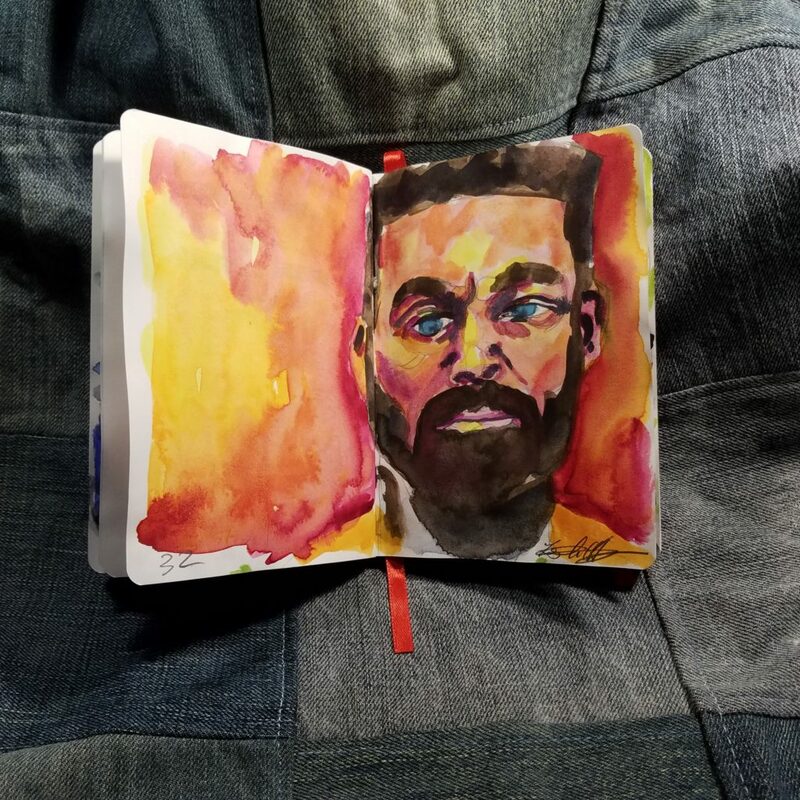 Everything simply looks good on this paper. 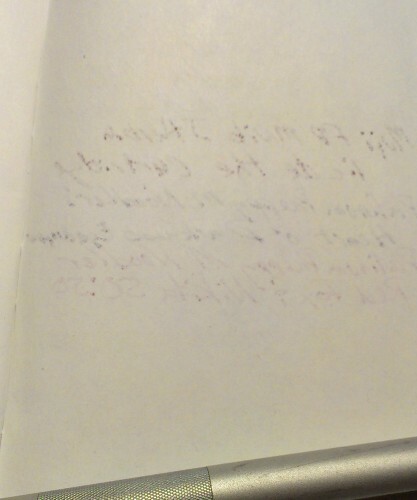 As for what I’ve put onto these pages. 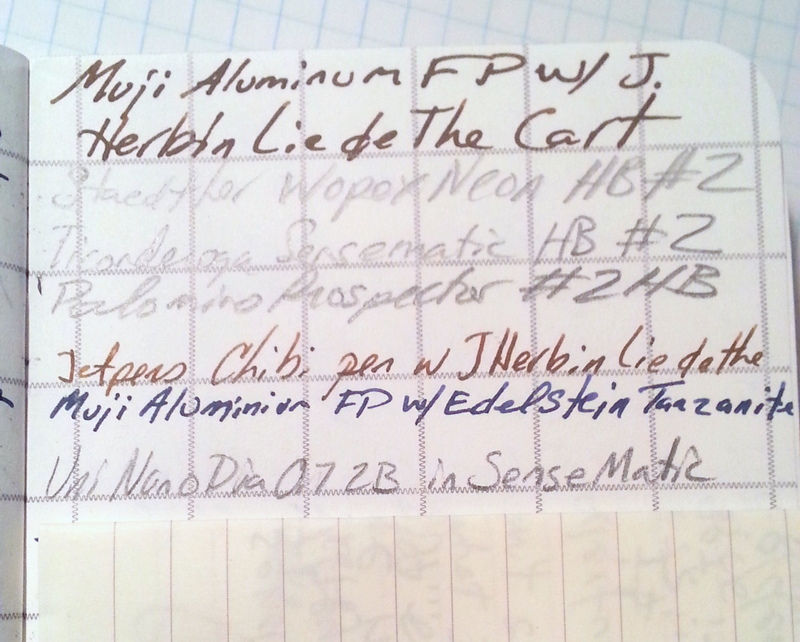 Well I’ve used Akkerman Zuiderpark Blauw-Groen, Sailor Yama-dori, Platinum blue black, and every grade of graphite available to me. 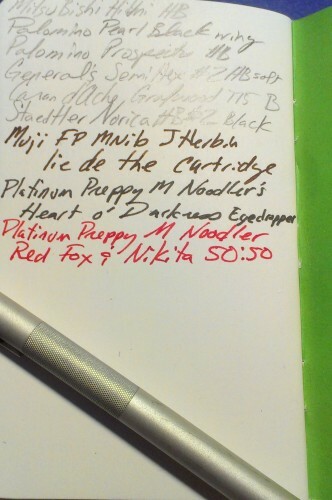 I’ve been sticking to fine and extra-fine pens so the paper works okay with fountain pen ink with a minimum of show through and bleed through. 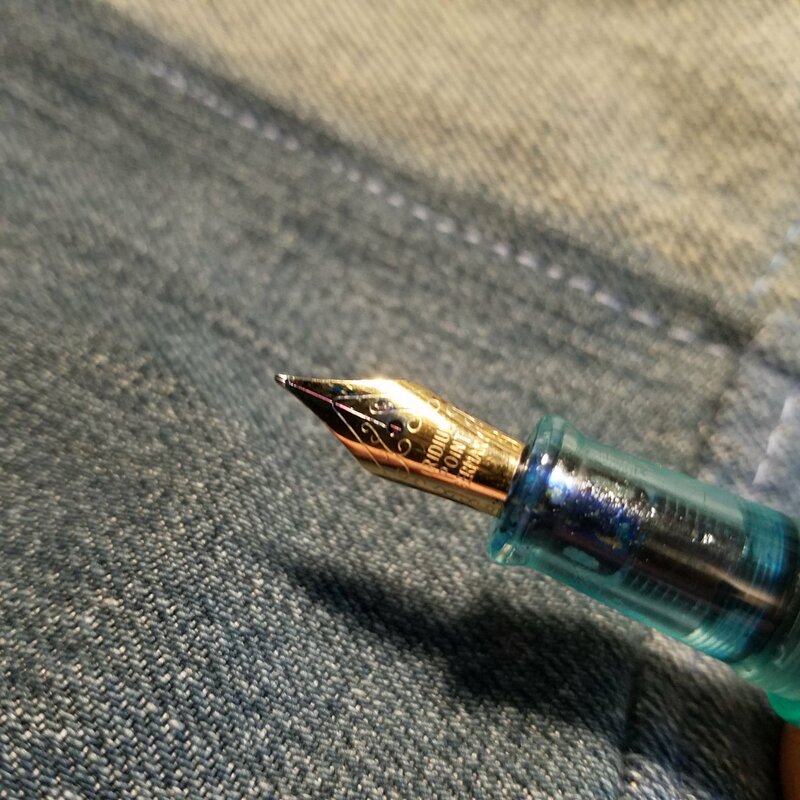 Larger nibs, well they are out of the question. Ink spread out to a bit more than nib size, and the wetter the nib, well that just invites disaster. 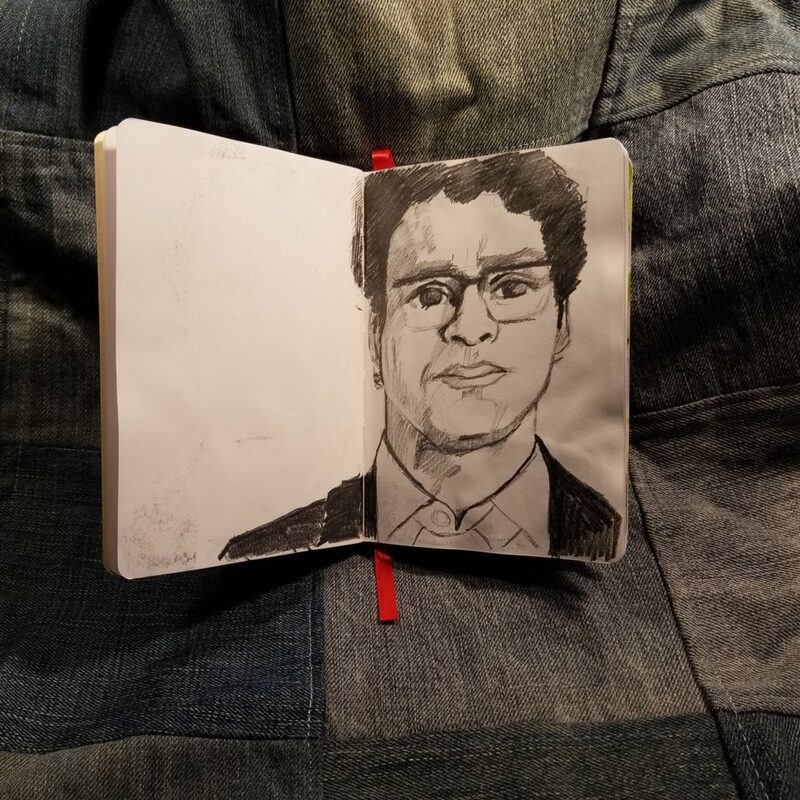 Pencil, on the other hand, oh mama, that might be what this paper was chosen for. 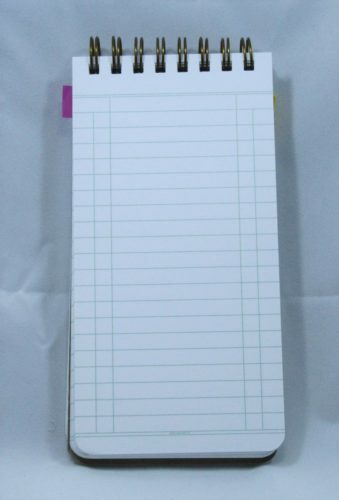 Pencil slides onto this paper without grinding the tip down quickly. 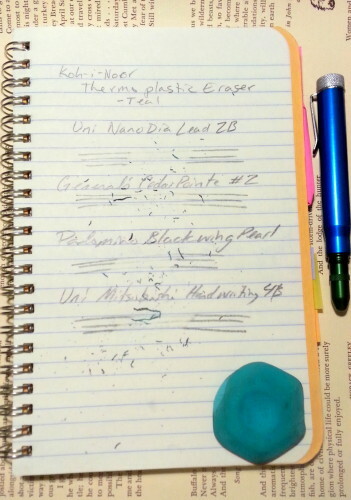 Yeah a large amount of graphite is taken, but tips seem to last well.My favorite grades were HB and B. Which were plenty dark and were complimented by the cream shade of the paper. 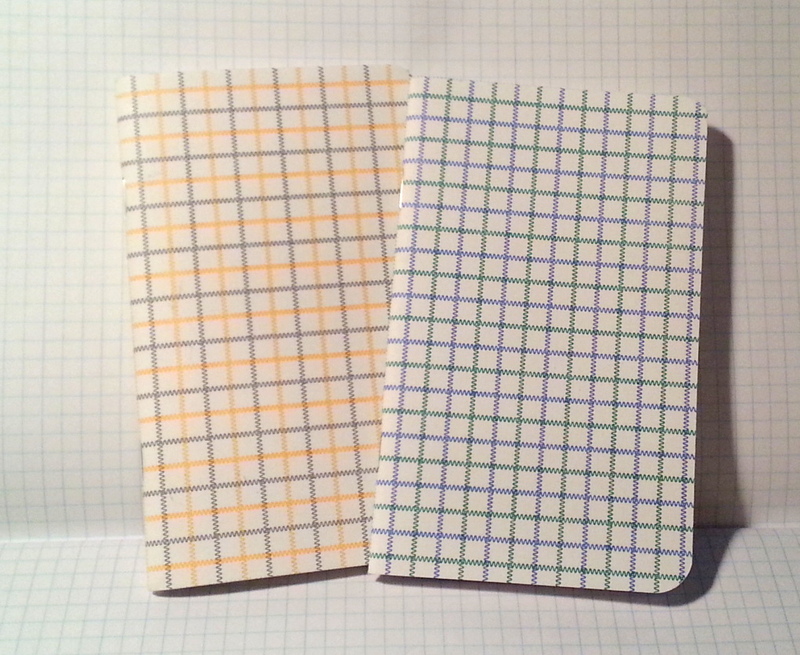 While I adore the paper inside the covers, the covers might be my favorite part of these notebooks. 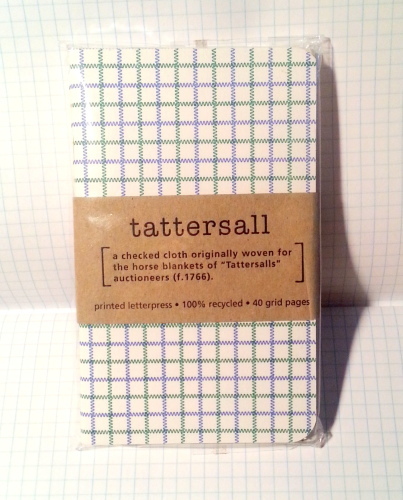 The chipboard is heavyweight and perfect for writing in hand. There is just enough flex in the chipboard that it conforms to my hand as well as to a pocket. 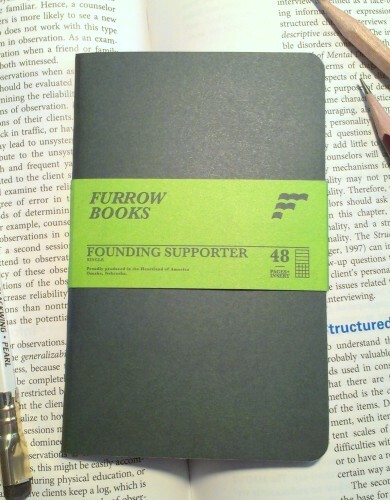 Over time the cover also gets softer with use, not just in stiffness, but in feel. I’m a fan of the worn in and well used look and these covers get that look oh so well. Yet, they don’t look like the dog chewed on them either. 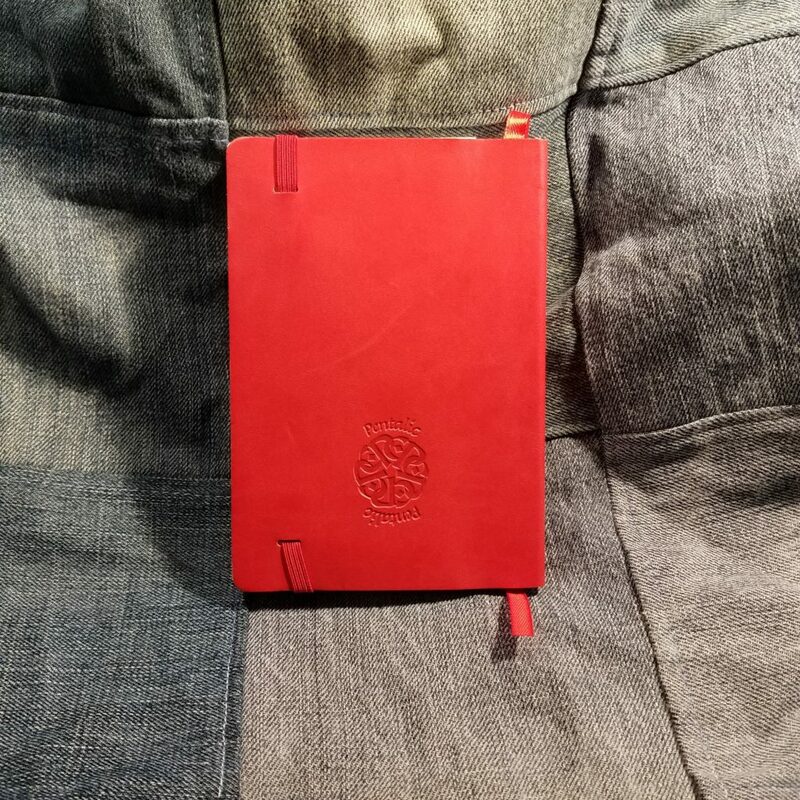 This notebook has been with me for about a year and it’s gotten better looking with age. 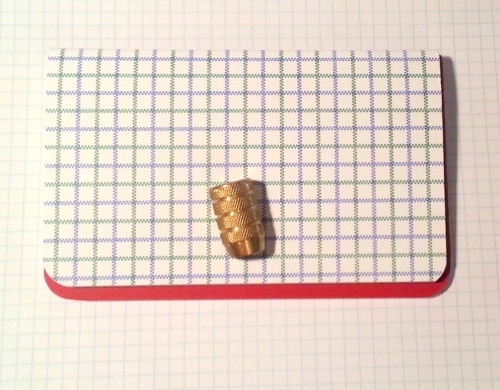 Now, my least favorite topic, spiral bindings. I’ve come to terms with the fact that I don’t despise them as much as I thought I did but rather, I like them for some uses. 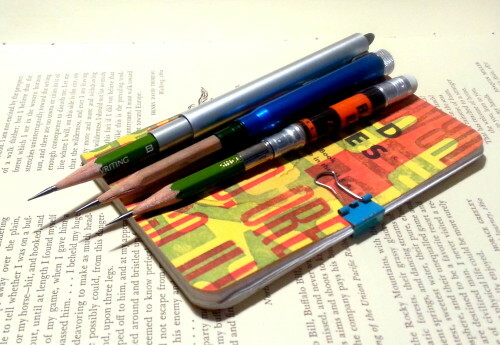 It seems I like them for some small pocket notebooks. 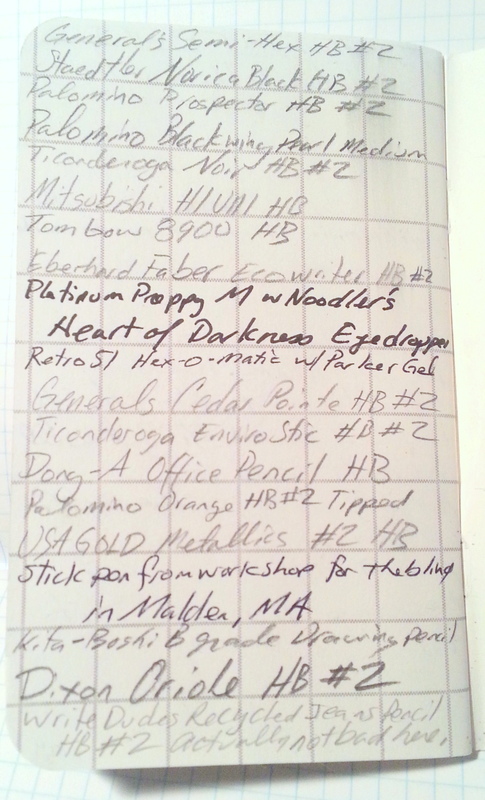 Which makes sense, the way I got into pocket notebooks was through the free 3×5 pocket notebooks we were given at my old DayJob to keep track of things. I must’ve used hundreds of those things. For journals, I hate spirals, for day-to-day notes, ideas etc… spirals are a-ok. 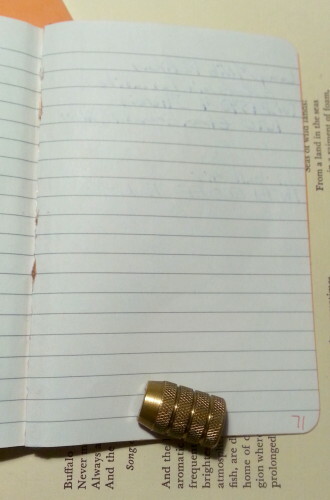 The good thing about the Write Notes spirals- they don’t crush or smush in my bag- they stay strong. I can get behind that. I think it’s worth examining the size of these ledgers. 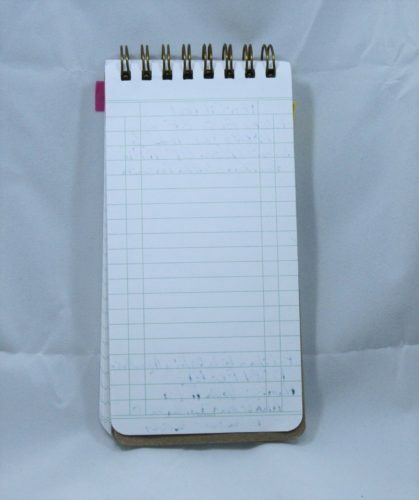 By modern standards it’s weird at 3×6 inches; bigger than a 3×5 notebook and too small to be a reporter notebook. 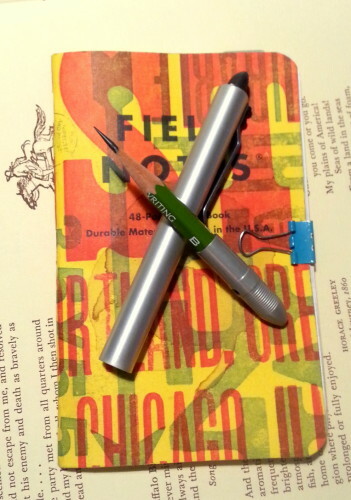 That said, it is a perfect size- it fits in the hand just right and is easy to write in. 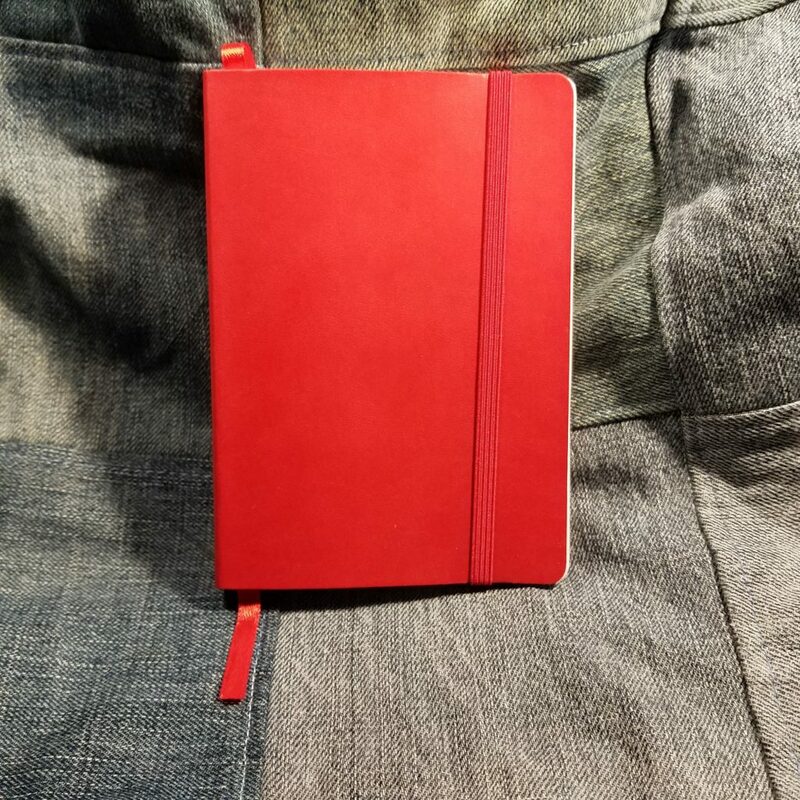 This entry was posted in Review and tagged awesome, good stuff, ledger, nifty, notepads, pocket, write on 20160621 by leslie. 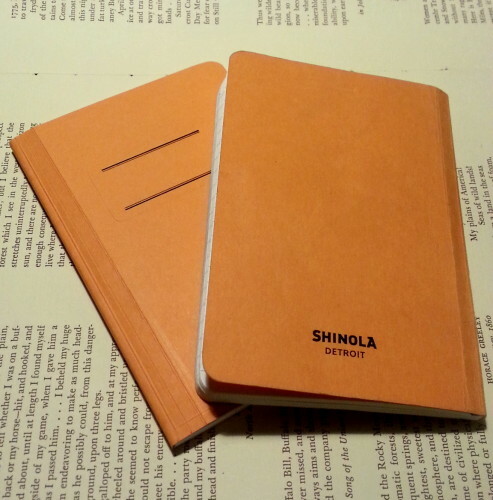 During my last visit to Artist & Craftsman I purchased a few Shinola notebooks on a whim. 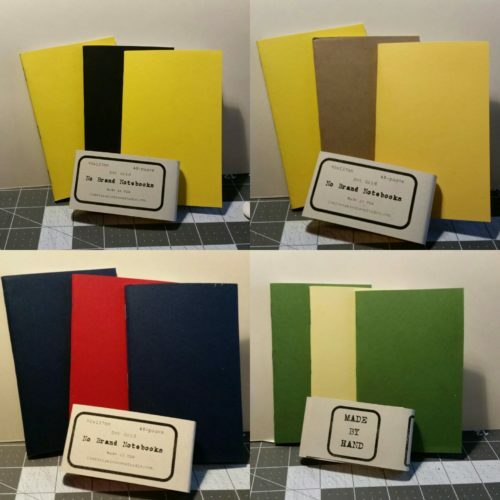 The small paperback notebooks are available in a variety of colors and are displayed in a neat spinning display made of dark stained wood and plexiglass. 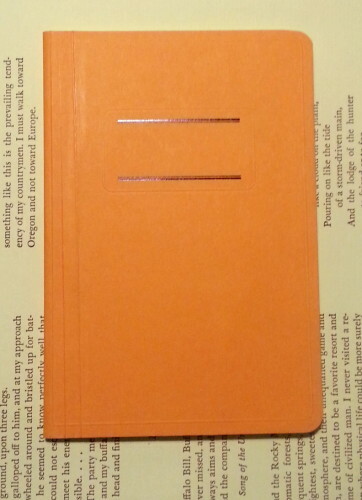 For the paperback books I snagged the orange color but they also have a nice pink, tan, navy, teal and black. They were out of the teal or I’d have gotten that*. Orange is a great color for a notebook because it can easily be found in a bag and in among crap laid out on a desk. 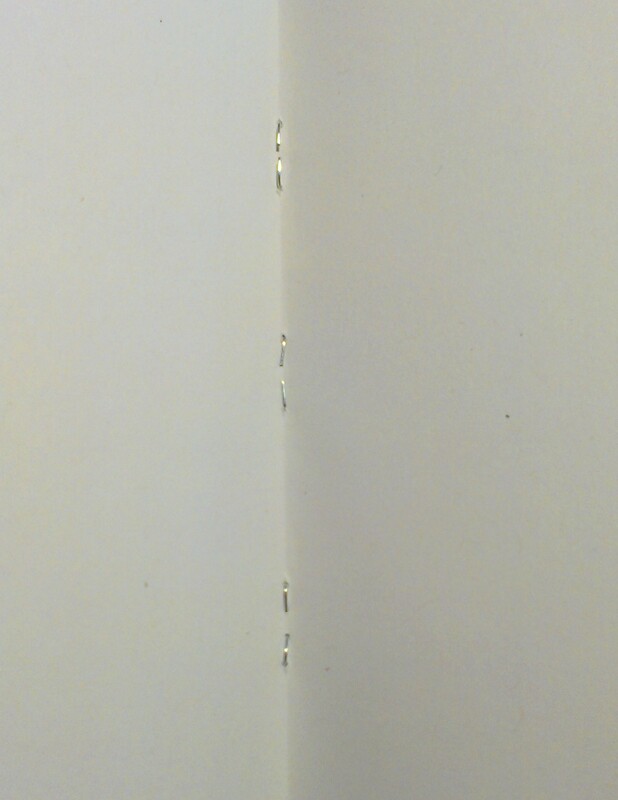 I’ve made my way through 3/4ths of the book and the spine is surviving well. 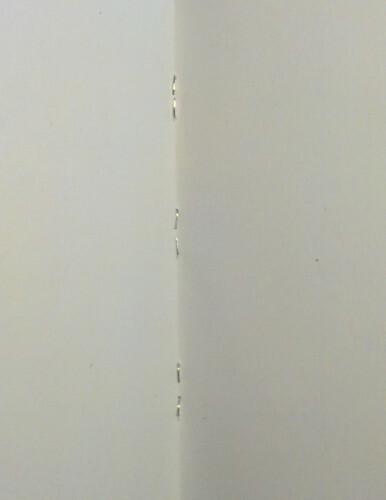 The spine is not stitched rather it is perfect bound with embedded cords. 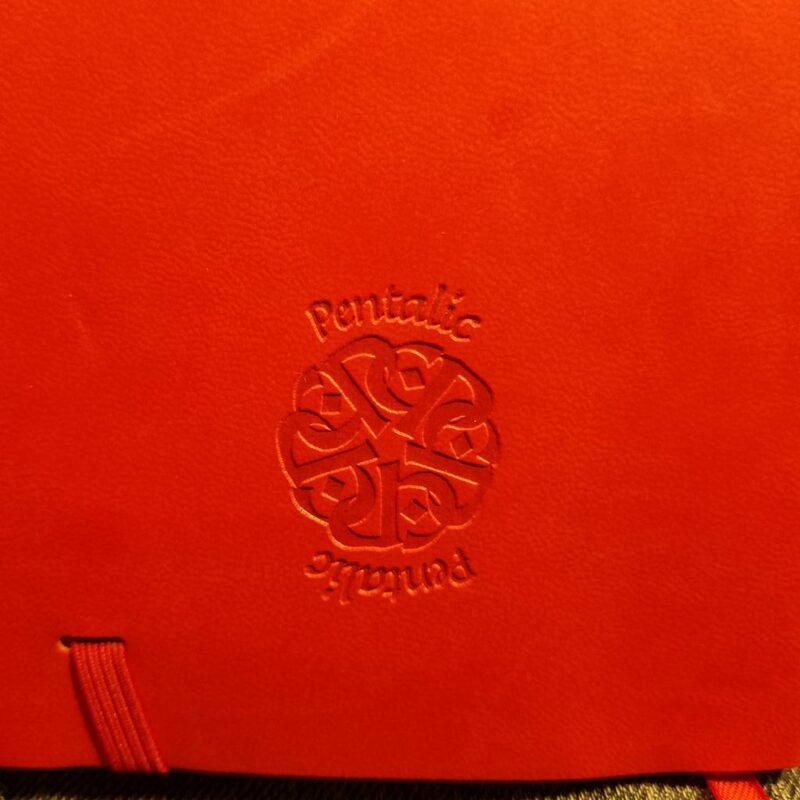 While this is a sturdy sort of perfect binding, it won’t last forever. 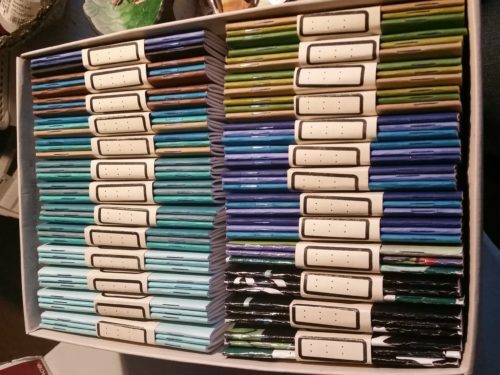 Eventually the rubbery glue they have used on the spine will give out, it might take 10 or 20 years, so if you use these for notes you want for posterity, because you know your thoughts are really THAT important, these might not be for you. So yes, perfect binding is generally the devil’s tool, but this is a good one, and has survived my rough use thus far. Also, for even more of a party foul, it won’t ever lay flat, nope don’t bother I tried. A final weirdness, these measure 5.5Hx3.75 inches, so you have to wedge them into your covers and they do NOT fit into a Fodderstack XL, again don’t bother I TRIED. The paper is a delightful cream color with light grey lines. 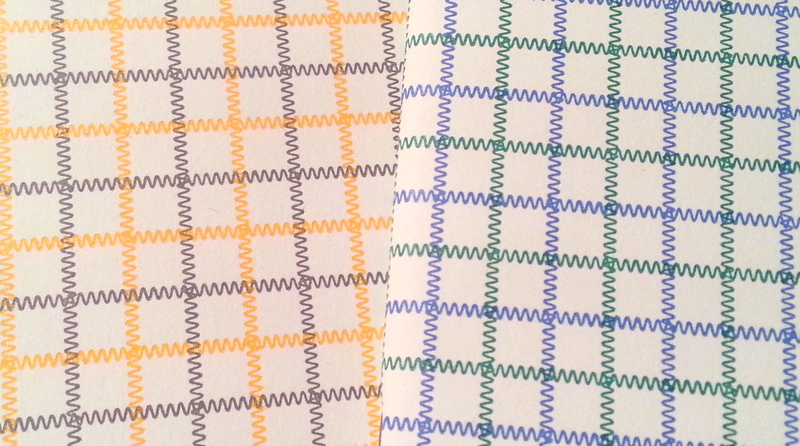 I love the color of the paper and the lines. the paper is smooth and lacks any sort of toothines that I like for graphite. I find the pages are prone to smudging when I use my usual B or 2B pencils on them. 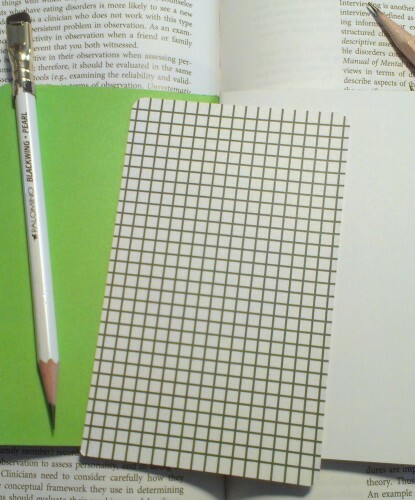 this is a great paper for HB or even *GASP* Wopex! Oh yes, this paper is DELIGHTFUL for the odd wopex pencil you have in your kit. 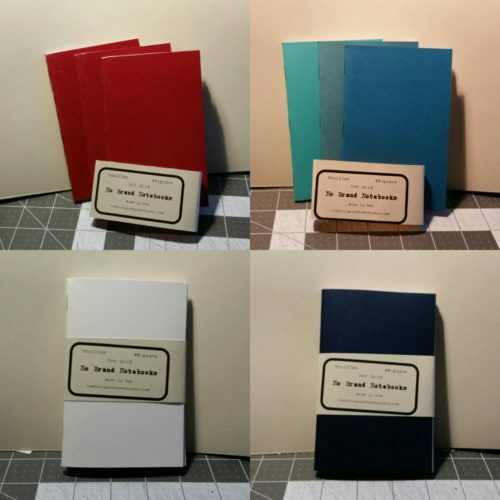 Anyway, you can ge a 2-pack of these 72 page lined notebooks for about $6.75 at Artist & Craftsman in Saugus, MA or you can go to the Shinola website, or a number of other sites. 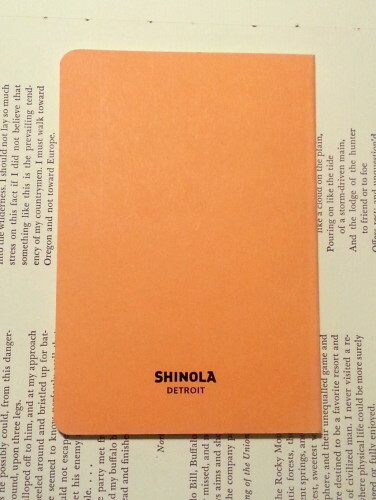 This entry was posted in Review and tagged detroit, notebook, notes, pocket, shinola on 20160223 by leslie.